I got a couple books read last week. 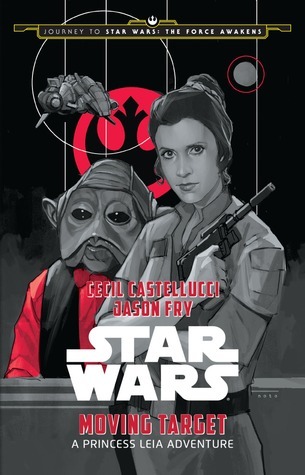 First up I read Moving Target: A Princess Leia Adventure. This was a quick and fairly enjoyable read, though one or two things slightly bothered me. I’ll be posting a full review of this book in the coming weeks. Then I read Ghosts. This is a book I had wanted to read for a while now, and bought at my sons school’s book fair, since he wants to read it too. I really liked this one and I’m looking forward to hearing my sons opinion of it once he reads it. I didn’t watch too much last week. I did get through a couple of episodes of the fourth season of The Golden Girls. Other than that, I can’t really remember anything that I watched. Once again we skipped Family Movie Night, because we weren’t home for it. Life was sort of boring. I played lots of World of Warcraft. On the weekend we went to the city to do some necessary shopping. Ironically enough, we forgot to buy the most important thing while we were there, which was soccer cleats for the boy. I started Lord of The Flies last week and got about half way through it. I plan to finish reading it this week. I read this one many years ago in high school, but I’ve wanted to reread it since and this is my opportunity to do so. It’s okay so far, but I’m not feeling the strong attachment to the story that I felt reading it the first time, who knows if the second half will change that or not. I have a number of shows stacking up on the PVR, so I plan to watch and delete several of those this week. I might watch some shows I want to watch that are on Netflix as well, if I have time. No real plans this week. I will probably lose many hours to playing World of Warcraft, but that’s okay, because I’m enjoying the game. I also need to start working things out for a yard sale we will be having in a few weeks, which will clear up lots of space in the house and allow me to finish the big purge I started at the beginning of the year – it’s been on hold the last two months since I have no place to store anything we want to get rid of at the moment. I never have read Lord of the Flies. It wasn’t part of my school curriculum.Come see my week here. Happy reading! It’s the only book from high school that I remember. 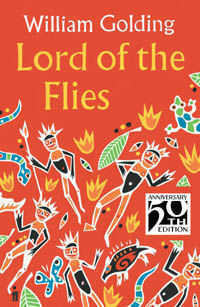 I remember reading Lord of the Flies in 8th grade. We spent weeks on that book. I’m not to the point that I want to re-read it. It was another busy week but I did manage to finish some books. Come see what I’m reading. Having the book dragged out over several weeks would make it agonizing. 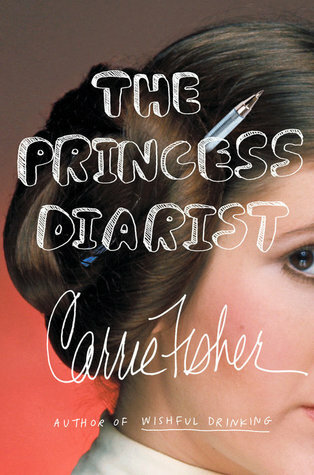 I don’t remember how long it took us to read it in grade 9, but I don’t think it was too long. Enjoy discussing books with your daughter! 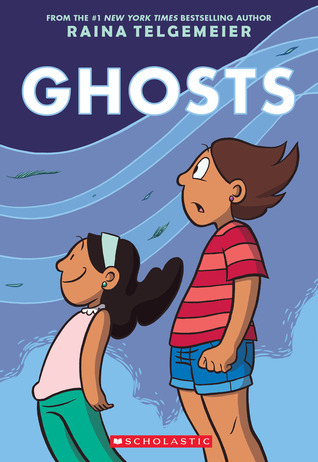 Ghosts really was a great book, I’d recommend reading it. It was good, but wasn’t what I expected. Lord of the Flies is an okay book, at least it’s just okay this second time reading it. Luckily, I just found out they aren’t requiring cleats this year, so it’s okay that we forgot to buy them.